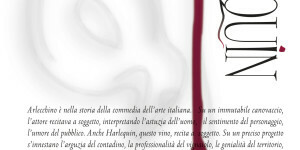 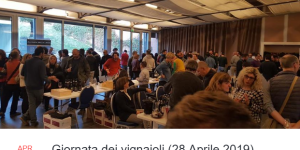 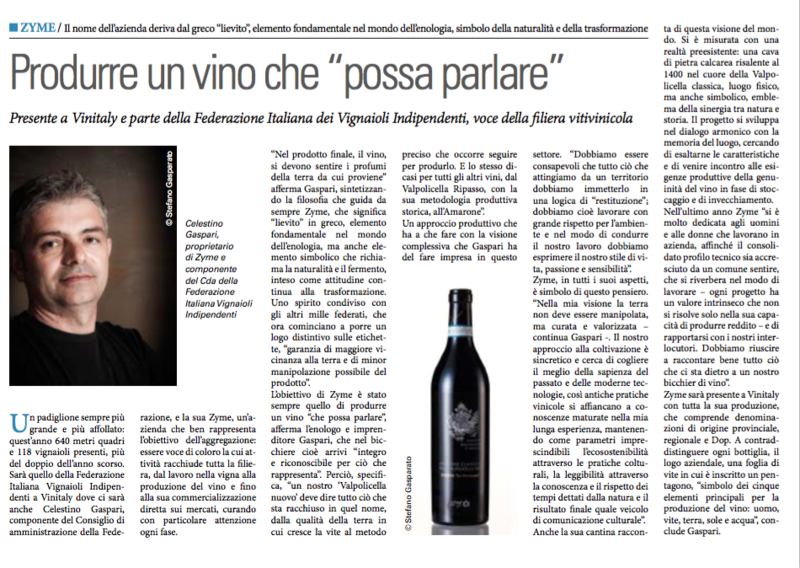 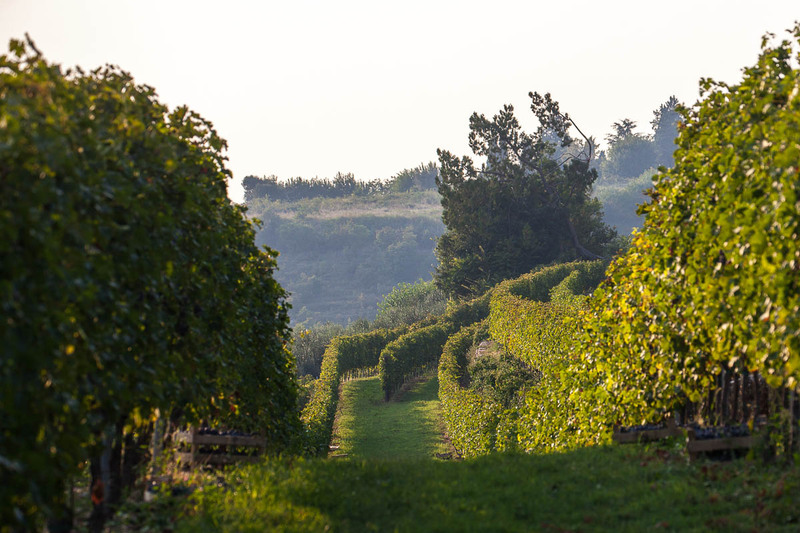 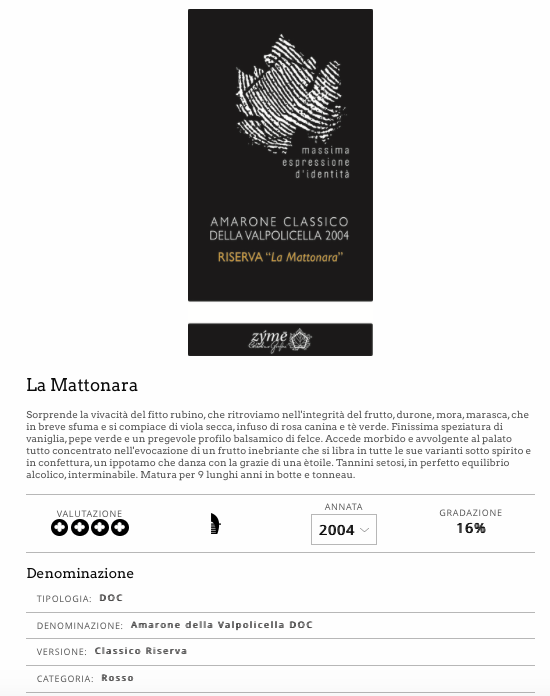 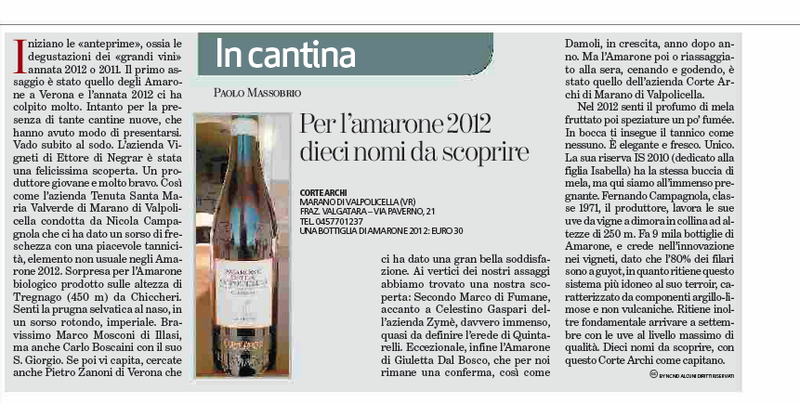 (March/April 2018): Valentina Merolli (best Sommelier of Tuscany) writes about our white wine “expressive wine and rich in character”, an interesting description really worthful to read. 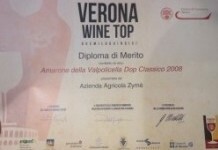 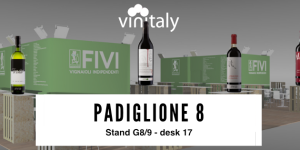 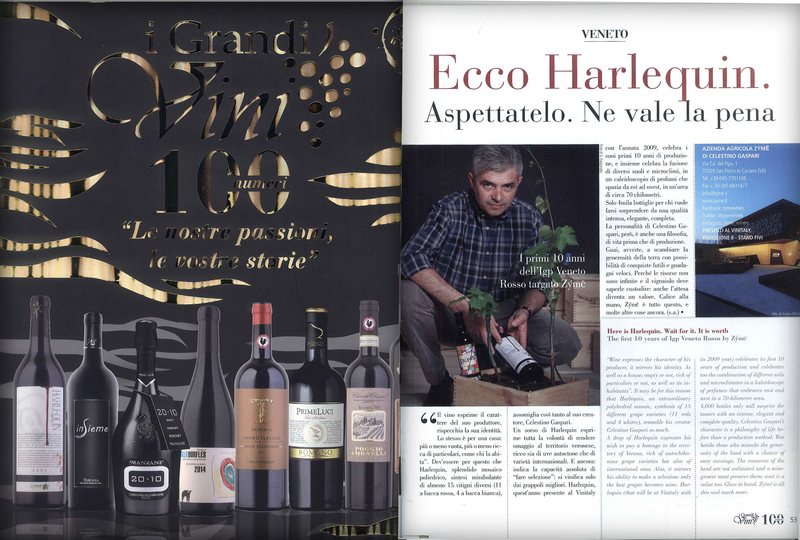 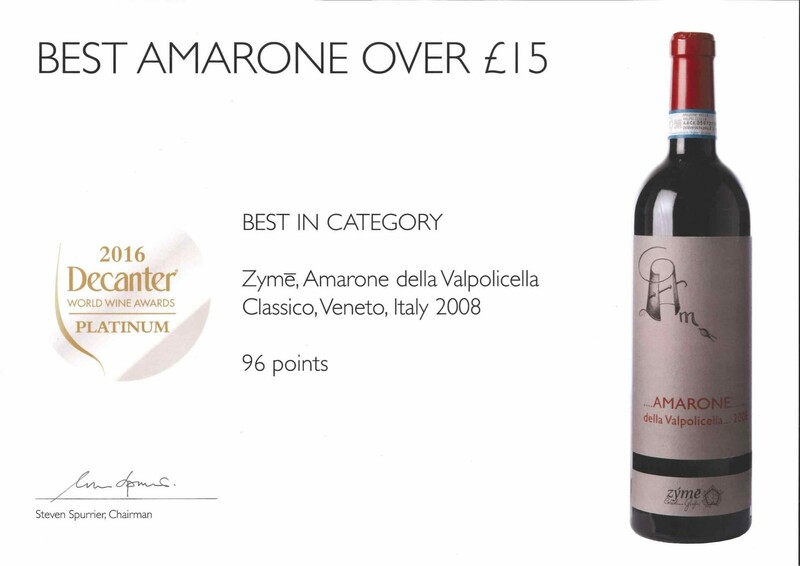 Here they are the last scores (over 90/100) just received for Harlequin 2009, Amarone Classico 2011, Kairos 2012/2013, Tranaltri 2012, 60 20 20 Cabernet 2012 and Valpolicella Classico Superiore 2015. 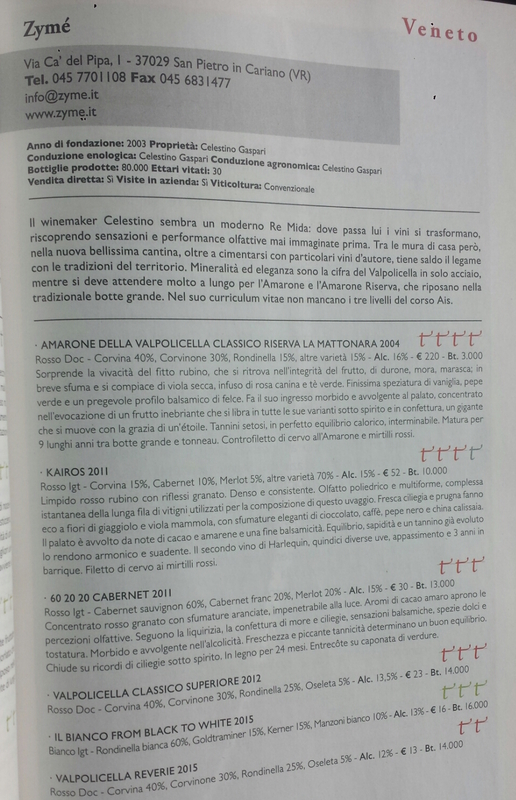 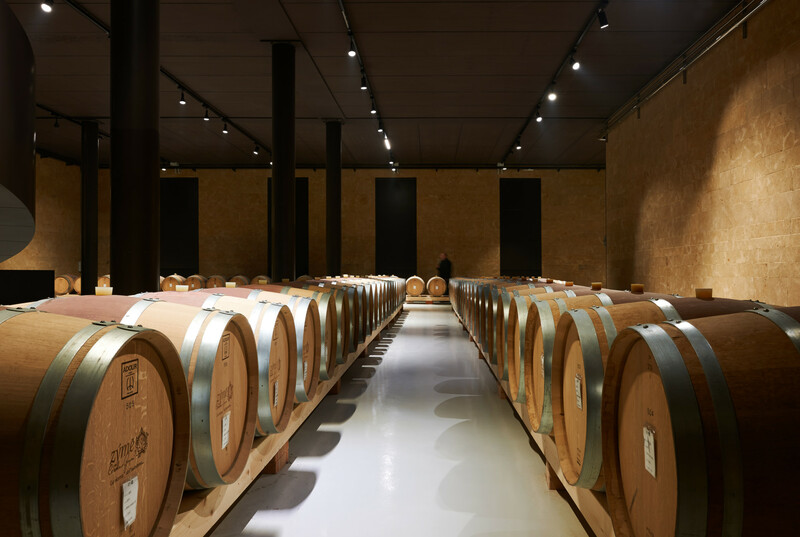 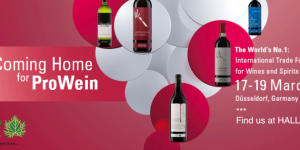 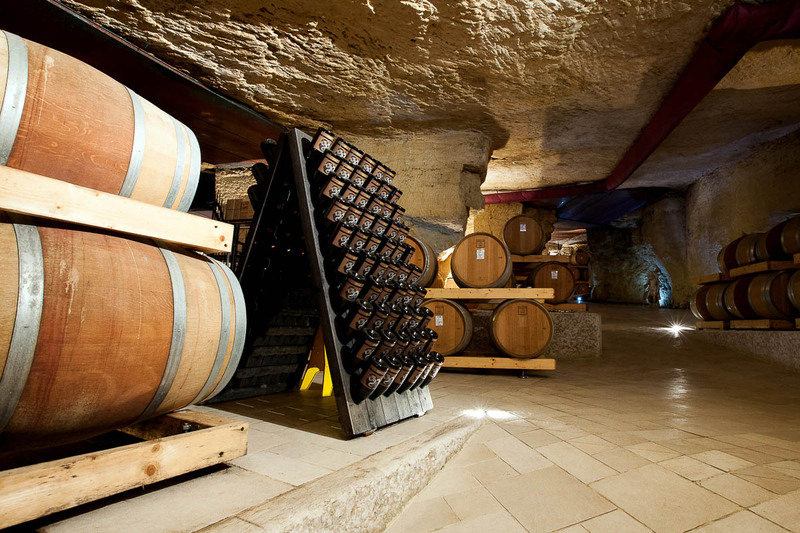 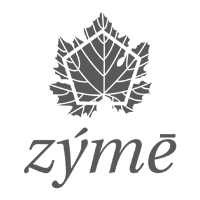 One big wine writer for 4 Zymè wines…read here what he wrote!